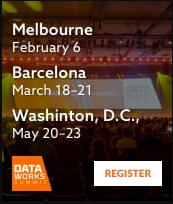 Is there any utility or a component within Hortonworks Data Platform that manages and handle all the basic operations of Kafka topics like Producing and Consuming from topic. As far I know, the only way for example to delete a topic is to mark it and restart the broker or to test the topics with running command lines. I use kafka-manager (https://github.com/yahoo/kafka-manager) to manage the kafka topic.